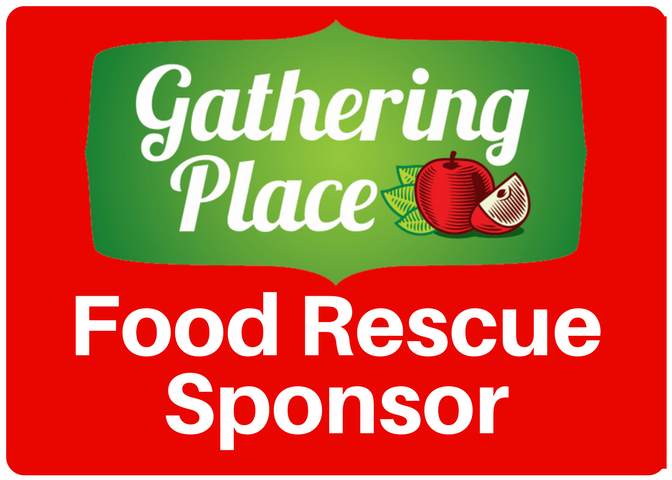 In October 2014, The Gathering Place’s Food Rescue program was launched. Look for this sign in the windows of local businesses who have partnered with The Gathering Place. 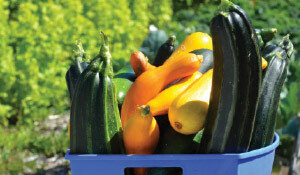 The Gathering Place has contacted grocery retailers, producers, food distributors, restaurants, hotels, event planners and local businesses to discuss how we could prevent good food from going to waste. Many forward-thinking organizations made a commitment to donate their excess fresh food to The Gathering Place instead, rather than sending it to the landfill. 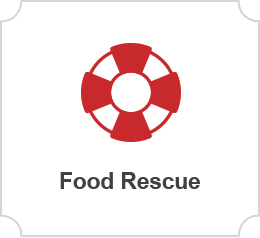 For more information about our Food Rescue program, please contact tgpnb.foodrescue@gmail.com or call us at 705-474-7687.